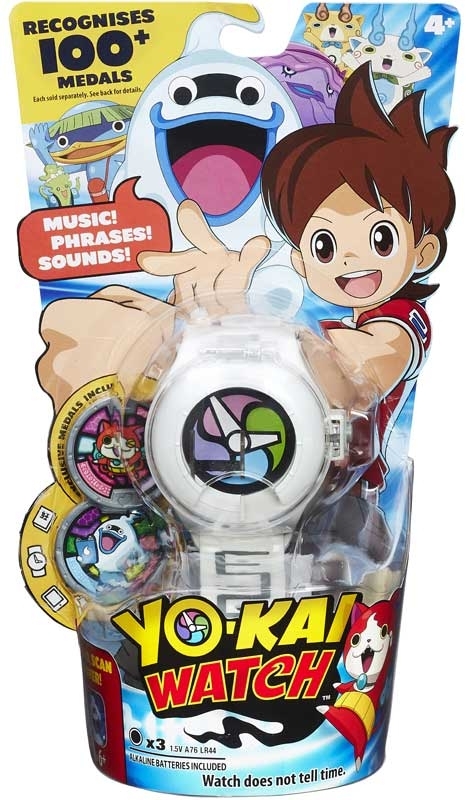 S1 YO-WATCH - Wear the Yo-kai Watch and uncover a world of mischievous spirits and humorous friends. 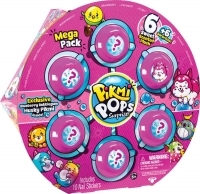 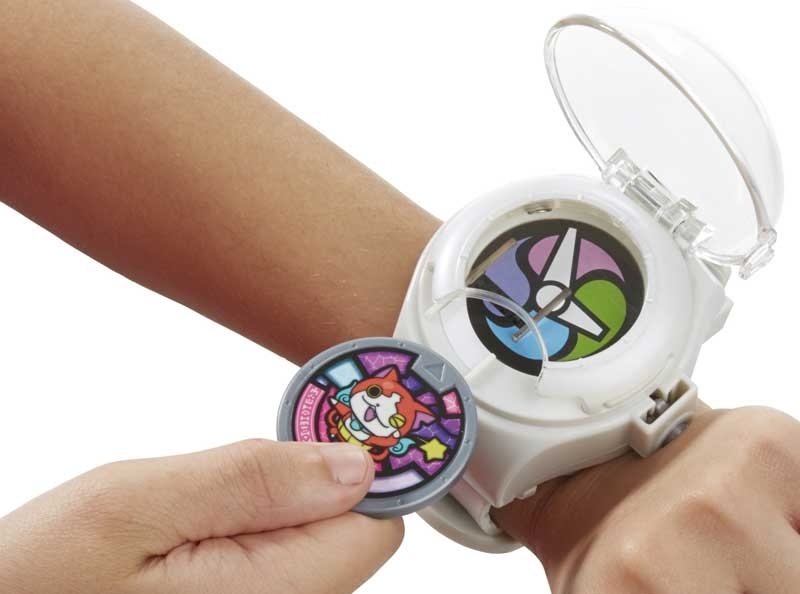 Kids can flip open the cover insert any Yo-kai Medal into the watch and pretend to summon the Yo-kai characters. 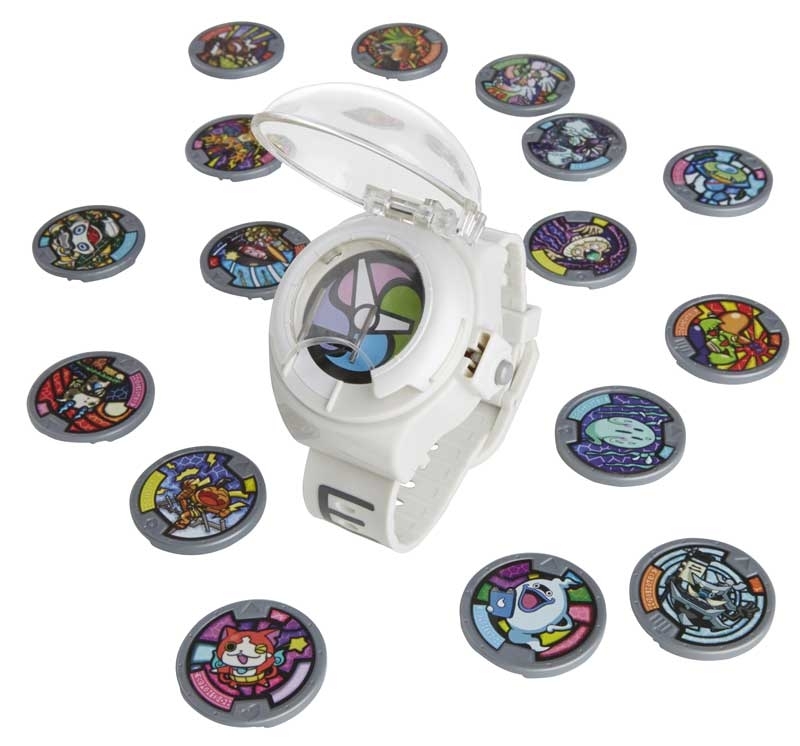 The watch includes two exclusive medals and recognizes the 100+ individual medals planned to be released.